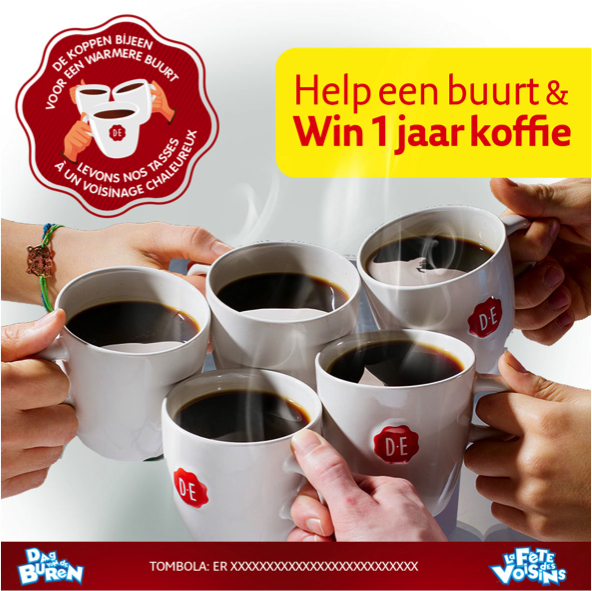 In 2014 Douwe Egberts decided to put all of its focus on the dynamization of its base assortment and activation of the brand. And for the first year, they are main sponsor of Dag van de Buren/La Fête des Voisins. BBDO’s mission was to emphasize this partnership with a 360° national activation. We had to bring people together, and in this particular case, we had to create new social connections between neighbours, using May 16th (Dag van de Buren) as a facilitator and a day to celebrate these established social connections. We started from the insight that some people have a great social connection with their neighbours while others don’t. But we all have one thing in common: our street. That’s why we created ‘De koppen bijeen voor een gezellige buurt/Levons nos tasses pour un voisinage convivial.’ We encouraged consumers to get together with their neighbours around a nice cup of coffee and think of ways to make their street more ‘convivial’, more enjoyable. This way, consumers had to participate actively. 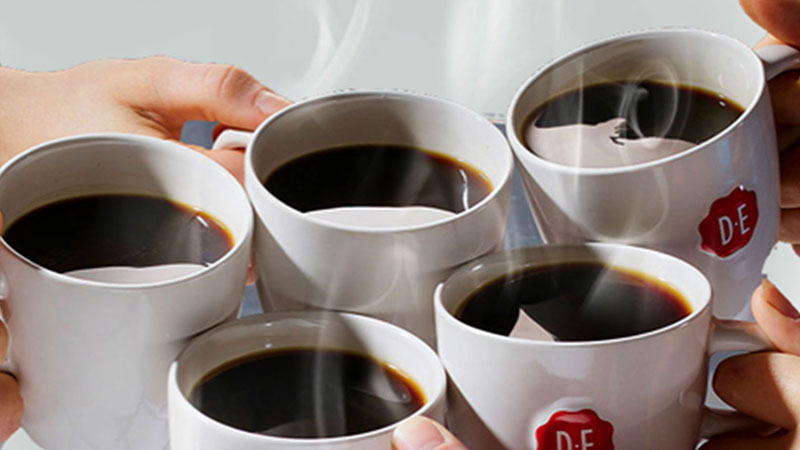 Douwe Egberts coffee served as a facilitator to connect people and help them come up with a communal project. Others could cast their vote for their favorite project. Every day, one of the voters won a year of free coffee. And 50 winning projects received € 2.000 to actually put their project into practice.